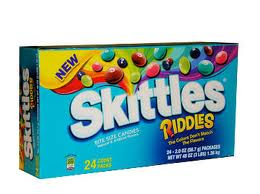 Play the “Skittles Ride The Rainbow” instant win game where there will be 5,000 winners of piñata’s (filled with Skittles Riddles inside). The grand prize winner will take home a Skittles pinball machine. I just WON!!! Woohoo! I’m excited to try these new Skittles! Go try your luck, & remember you can play daily! Plus, you can earn extra entries for the grand prize just for playing! Good luck! Want to win some yummy chocolate? How about some Reese’s Peanut Butter Cups? Okay, okay you’ve definitely found my sweet spot! I love me some sweets, and sometimes that gets me in trouble! SHHH don’t tell anyone! 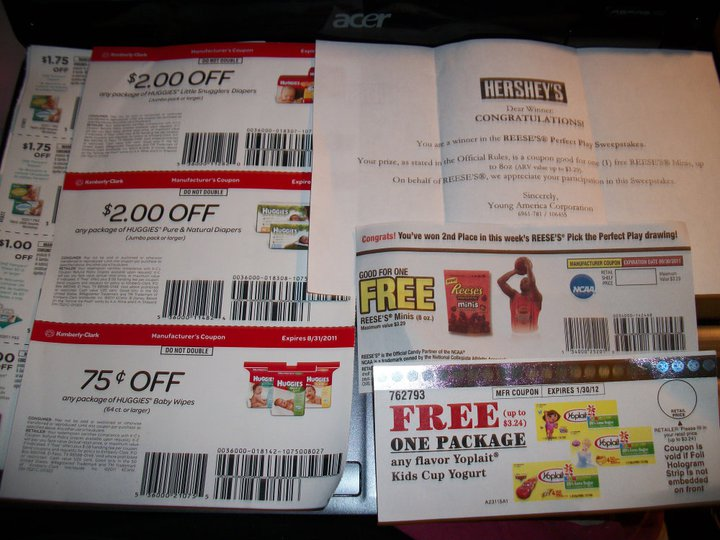 Enter the “Hershey’s Perfect Pick Sweepstakes” where they’ll be 25,000 winners!! Chances of you winning Reese’s cups are pretty good!! Plus, you’ll be able to win other awesome prizes instantly! Here’s my coupon that I won last year! I didn’t even know I won until it was in my mailbox! This is the time of year when all the instant win games, sweeps, & other awesomeness start! Keep an eye out, because I’ll be posting them! Want a chance of winning a bottle of Essie “Barefoot in Blue” nail polish? Well, here’s your chance! Tom’s is giving away 15,000 bottles on March, 23rd! I got one of these last year, and I loved it! That’s until my little rugrat ruined her brand new outfit with it! Then I was so mad I through it away, which I later regretted! These bottles of nail polish are like $8 each, so that’s awesome! They even sent them through Fed-Ex or UPS last year! How nice right? Get over there, and sign up for your chance to win one! The chances are pretty good of you getting one! 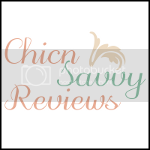 Thanks, ChicnSavvy Reviews for this great info! 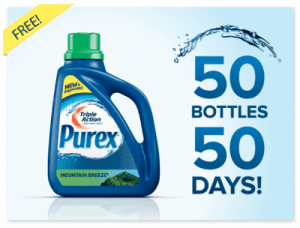 Purex is giving away 50 *FREE* bottles a day of their “Triple Action Purex Detergent” for 50 days! 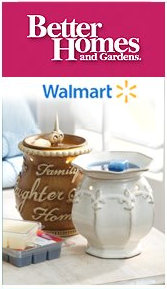 All you need to do is go sign up for your chance to win! You can do this daily! Their giving away 50 each day, so one of them might just be you. Good luck! Let me know if you get one! Smucker’s Uncrustables is giving away 300 *FREE* product coupons a day. 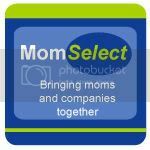 All you need to do is vote for your favorite picture they have listed. I didn’t win anything today, but that’s been my luck lately! It’s finally here!! The 3rd Annual Pass the Jar & Win Big Sweepstakes from Red Vines, which by the way I played last year quite a few times & never won! Just maybe, my luck will change this year!! You’ll have a chance at winning a $5,000 Visa Gift Card to throw the ultimate Touchdown Party for you and your friends. Just register for your chance to win! After you enter the sweeps, make sure you play their IWG for your chance at winning a Red Vines Prize pack. Win some awesome toys & games from Hasbro every hour in their new “Annual Fun & Game Event” IWG that will last for 43 days! This game will end on February 29th. You must be between the ages of 6-13 to play. Children must have their parents permission to be able to play. Tonight is the last night, to enter for your chance to win, this awesome set of “Whirlpool” Washer & Dryer Duo Set!! Purex is giving this beautiful set away to one lucky winner! Just remember if you don’t enter, how do you expect to win? Someone has to win, & that could be YOU!!! One of my facebook friends won something I referred them too, I just found out today. I sure would love to win these beauties!! Betty Crocker has came up with an awesome way to give back!! For every 100 UPC codes entered from their Fruit Flavored Snacks they will donate 1 “XO laptops” to kids in Africa. They will give away 1,725 laptops in all. Best of all, you could win one for yourself!!! They’re giving away 1 “XO laptop” everyday during the “Win and Give” Instant Win game. Good luck!! Let me know if you win one!! Go “Like” Better Homes and Gardens on their facebook page and watch their wall for an update on when they’ll be giving away a *FREE* Better Homes and Gardens Scented Wax Cube. 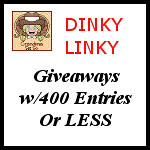 Giveaway will be sometime between 1- 3pm ET. There is a limited amount, so HURRY!!! ***UPDATE**** Giving away is LIVE now, but their experiencing some problems so hang in there!